The 9th International Central and East European Media Conference (CEECOM) begun yesterday (June 16th). The event is now in full swing in Tartu, Estonia, and can be followed online through various media. This year’s CEECOM is entitled “Media and Communication studies: bridging disciplines, bridging countries”. 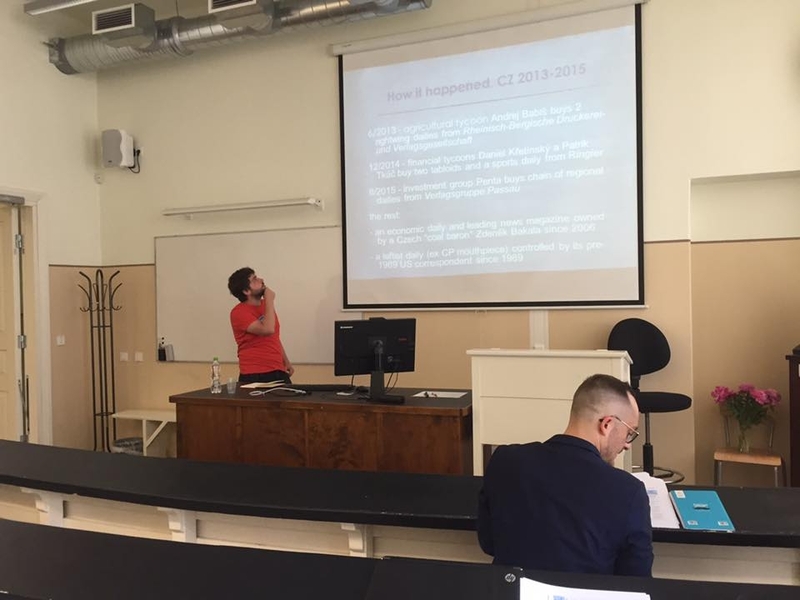 In addition to the main event, CEECOM 2016 featured a one-day preconference on Central and East European media research and media systems. The conference organizers have provided a live stream from the venue, available here via YouTube. The event also has its own Facebook page, and on Twitter the event goes by the tag #ceecom2016. Picture: Jan Miessler presenting at CEECOM 2016, photo by Turo Uskali.